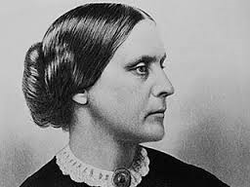 Susan B. Anthony was a teacher who quit her job so she could work full time for equal rights, women's right to vote, and justice in the United States. Anthony wanted to end slavery, and wanted women to have the same rights as men. 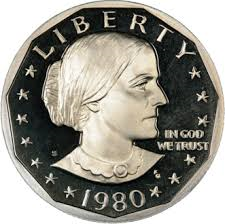 PBS Susan B. Anthony - click the photos of the women, which starts the movie & listen about Susan B. Anthony and her friend, Elizabeth Cady Stanton - a neat web site!